Ryan Brasileno- May 15, 2018, 3:03 p.m. 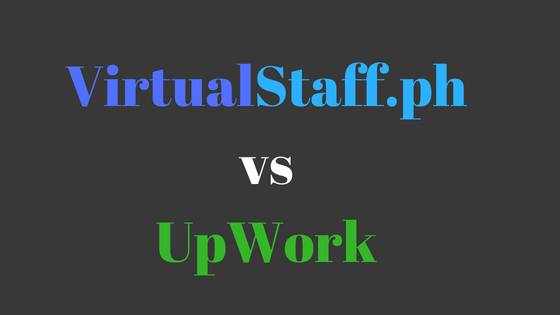 Many people who are new to using VirtualStaff.PH often ask us what the difference is between our platform, and the freelancer website UpWork. In this article I'm going to share with you the BIG differences... the good and the bad, and then whichever platform best suits your needs, you can then go on and use. UpWork: Is a platform that connects you with freelancers from around the world. You communicate and hire them on the UpWork platform. UpWork takes a % of the agreed price between the employer and freelancer. VirtualStaff.ph: Connects businesses directly with FILIPINO Virtual Workers. The BIG difference here is the fact that VirtualStaff.ph is completely focused on connecting entrepreneurs with remote workers in the Philippines. 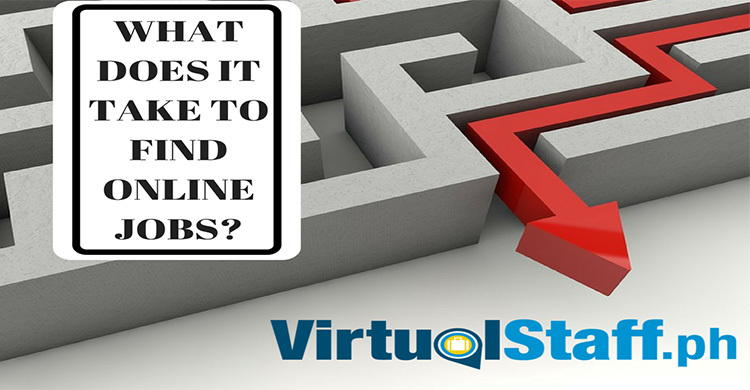 On top of that, another big difference is the fact most workers on the VirtualStaff.ph website are looking for part-time or full-time work, which means it's often a better solution if you're looking for a permanent hiring fix. HOW DOES EACH SITE MAKE IT'S MONEY? UpWork: Their profit is made by charging a % of the agreed salary rate with your freelancer. This is an ongoing cost due to the fact everytime you pay your worker, Upwork takes their cut. Virtualstaff.ph: Do NOT charge a salary mark up or a percentage of the worker's salary. Instead, an initial charge of $39.99 is made for FULL ACCESS to the huge database of over 20,000FILIPINO WORKERS. The fee comes with a 30-day money back guarantee, and other than that initial fee, you pay VirtualStaff.ph NO ADDITIONAL MONEY! You save on ongoing fees. Worker saves a percentage of their salary going to the website/platform. You pay better rates because you're cutting out the middleman fees. 2- UpWork is for worldwide freelancers. 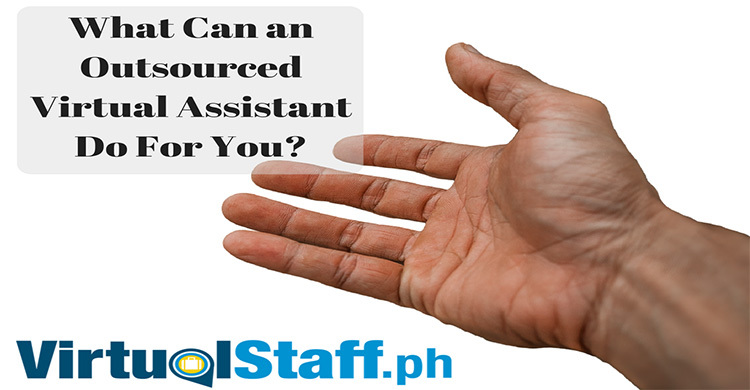 VirtualStaff is for people wanting to hire virtual workers in the Philippines, either part-time or full-time (can be on a freelance basis). 3- VirtualStaff makes its money from a one time fee. UpWork makes money by taking an ongoing % of the workers salary.